Hotels don’t always give you the peace and quiet you want while you’re on vacation. When you stay in a cabin, you’ll get privacy but will still be near all the attractions and restaurants. We’ve put together a list of 5 things you’ll love about our secluded Smoky Mountain cabin rentals. When you stay at a cabin, you have the entire place to yourself. You won’t have neighbors that are loud, and you won’t have to worry about how much noise your friends and family make. Since cabins are fairly secluded, you won’t have to deal with the hustle and bustle of everyday life. It will feel like you’re on your own private getaway! Even though when you stay in secluded Smoky Mountain cabin rentals and it feels like you’re far away from traffic, people, and noise, you’ll actually be close to all the things you want to do while you’re in town. Most of our cabins are close to the surrounding cities, so you only have to drive for a few minutes. You’ll be close to all the attractions you’ll want to visit, like Dollywood or Ripley’s Aquarium of the Smokies. You also will be close to any restaurant you want to try, like The Old Mill Restaurant or the Applewood Farmhouse Restaurant. Don’t want to leave your pets behind or board them while you go on vacation? We totally understand, which is why we have pet friendly cabins! This policy does only apply to dogs, but you can bring up to two dogs each up to 25 pounds. Keep in mind that we do have a pet fee, and when you leave the cabin, your furry friends must be put in a crate. Bring your best friend along with you on your getaway! Each of our secluded cabins comes with plenty of perks that you’ll love. If you decide to have a night in, your family and friends won’t be bored with game rooms that have pool, foosball, and ping pongs tables. Everyone can relax out on the private deck in the hot tub. You’ll love being able to grill out during the summer or cook meals in the fully equipped kitchen. Cable TV and free wifi are also available to keep up with what’s going on. Take in the privacy of the cabin along with amazing mountain views. You’ll never want to stay anywhere else again when you visit the Smoky Mountains! You’ll love how much you can save when you stay in our secluded cabins. We offer various savings throughout the year, and to find out more, just contact us to find out what the current lodging discounts are. You can also sign up for last minute deals to save a few bucks. Year-round deals are available for military, firemen, and police offers. If you are a doctor or nurse, we have savings for you! When you stay with us more than once, you’ll be able to receive a discount. Plus, when you come with your family or large friend group, splitting the cost of the cabin will save you money! You’ll be able to relax on your vacation when you book one of our units without all the distractions hotels have. Feel like you’re far away from everyone while you’re still close to everything you want to experience. 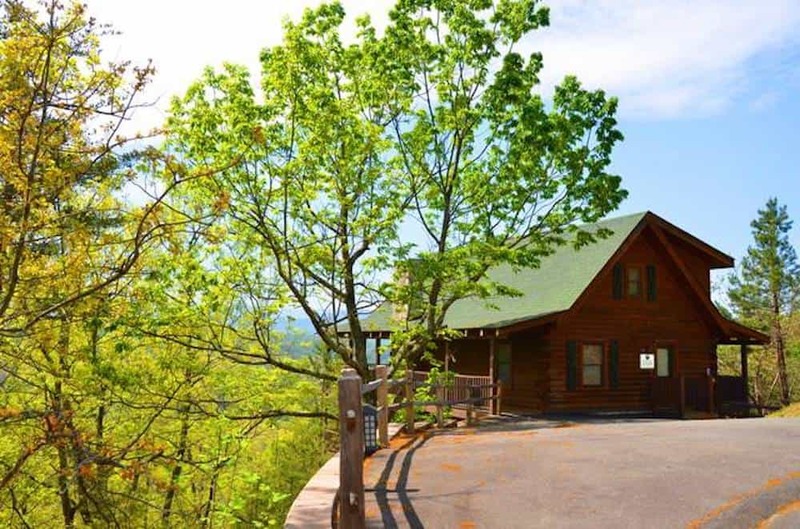 Browse our available secluded Smoky Mountain cabin rentals today and book your vacation now!